Bellona.org > Latest News > Carbon Capture and Storage > Norway to present CCS plan for three industries at Bellona event 13th Oct.
Norway to present CCS plan for three industries at Bellona event 13th Oct.
On Thursday 6 October, the Norwegian government announced the state budget for 2017. 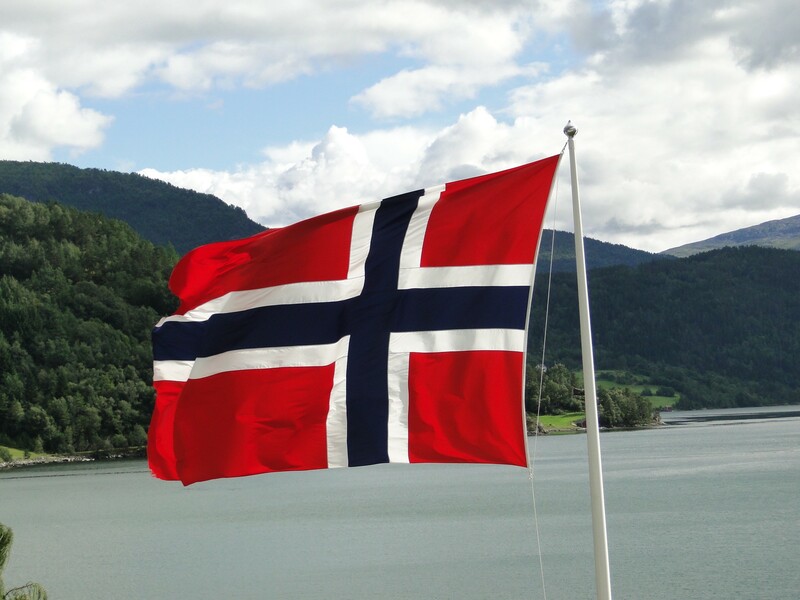 Commenting on the publication of the budget, Minister Tord Lien (Petroleum and Energy) confirmed last week’s news that the government will fund three Carbon Capture and Storage (CCS) projects in Norway. “Setting in motion the concept [FEED] studies is an important step towards the realisation of full-scale CCS in Norway”, Lien said. The CCS projects to be funded by the Ministry of Petroleum and Energy represent three different industries: Yara, the world’s largest ammonia production company, Norcem, Norway’s sole cement producer, and Oslo’s waste management and energy recovery at Klemetsrud. This will thus add immense value for the development of CO2 capture technologies in Norway and throughout the EU. Bellona has fought for the development of CO2 capture and storage in Norway and Europe for more than 20 years in order to deeply decarbonise industry and has insisted on the shared infrastructure approach that the Ministry has now chosen to go for in a report from March 2015. At the Bellona conference “Manufacturing our Future: Industries, EU Regions, and Climate” on 13 October in Brussels, representatives of industry, trade unions, governments, and the research community will share their views a wide range of themes connected to the decarbonisation of industry (programme below). Among the speakers is Kristin Myskja (Department of Petroleum and Energy), who will comment on the announcement of the funding of the three CCS projects in Norway.